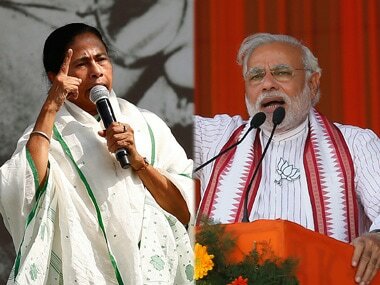 Dhubri: The National Register of Citizens (NRC) and the Citizenship Bill are "two lollipops" being doled out by Prime Minister Narendra Modi to "fool" the people of Assam, West Bengal Chief minister Mamata Banerjee said on Friday. The NRC had left out the names of 40 lakh people and it was only the Trinamool Congress that stood beside these people irrespective of their religion, Banerjee said while addressing an election rally. No political party supported the people whose names were left out from the list, but "we were always with them", she said. 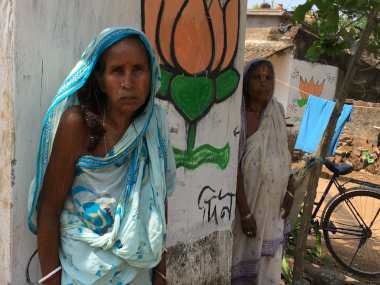 "It was not only Muslims, but the names of 22 lakh Hindus and also Gorkhas, Biharis, Tamils and people from Kerala and Rajasthan have been left out from the NRC. We are fighting to get all of their names included," she said. 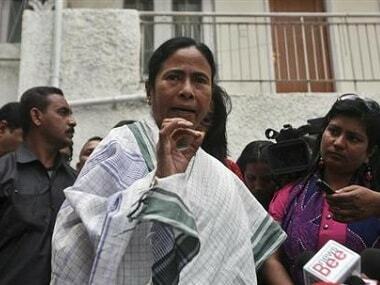 "Within two days after the NRC list was announced, I sent a team of my party to Assam. We were not allowed to go out of the airport and harassed," she said. The Citizenship (Amendment) Bill is another "lollipop" doled out by the BJP to "fool" the people of Assam and deprive them of their rights, the TMC supremo said. "All those who have come to the country before 25 March 1971, are citizens of the country and have voting rights. What is the BJP saying now? They will bring the Act and make you a foreigner...you will be deprived of basic rights, including education, health, visiting your places of worship and even voting rights," she added. Modi is a "liar who is always fooling the people", she said. 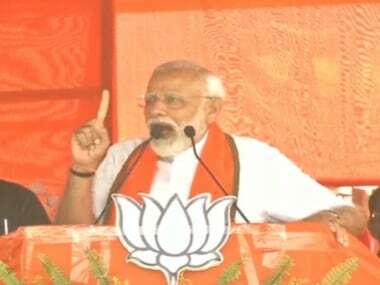 "Five years ago he called himself a 'chaiwala', but now he has forgotten how to make tea and become a 'chowkidar' to siphon the poor peoples' money and give it to the rich," she alleged. The West Bengal government was considering to take over Bharat Ratna Bhupen Hazarika's home in Kolkata and rename a road after the maestro to keep his legacy alive. "I and the people in West Bengal remember all his songs and we have offered to procure his home which is a private property", Banerjee added. 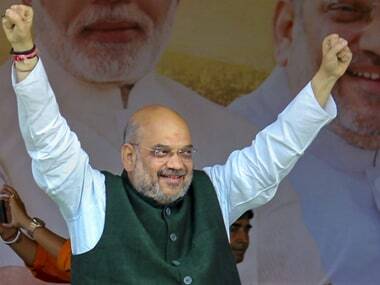 The Trinamool Congress is contesting nine of the 14 Lok Sabha seats in the state, which is set to go to polls in three phases from 11 April to 19 May.